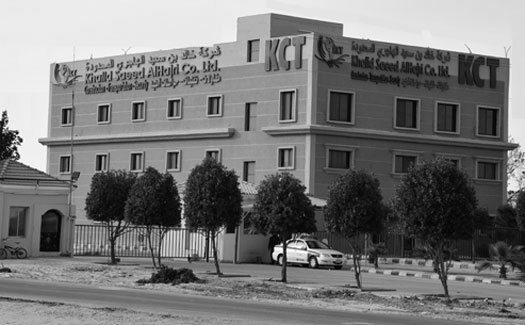 Khalid Saeed Al Hajri Trading Company (KCT) was first established in 1974 (formerly known as International for Contracting and Trading (ICT) until 1984) in the Kingdom Saudi Arabia, when the company’s main activity was transportation services within the Oil & Gas sector. KCT’s commitment to excellence continues to provide a solid foundation for the expansion and growth of various divisions and sectors. 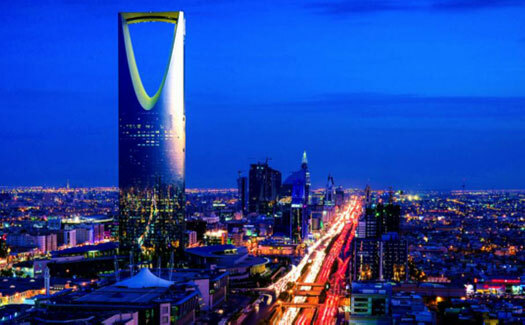 As a result of this expansion and development, KCT has created a footprint in the region with presence and workforce geographically spread across the Middle East with offices in the UAE, Bahrain, Egypt and Jordan.